Thank you Flatout Flatbread for sponsoring this post. All opinions are my own. Flatbread French Toast Roll Ups or French Toast Pinwheels will be your new favorite way to eat French Toast! Think texture of French Toast Crepe. And get giddy. The inspiration came when I watched THIS VIDEO by Flatout Flatbread. My mind began to race over the newfound French Toast possibilities when made with Flatbread! It was literally 10:30 at night and Patrick was ready for bed but I begged him not to brush his teeth yet because I HAD to make Flatbread French Toast Roll Ups. For my first batch, I just dunked the soft Flatout Flatbread in batter like in the video, rolled them up doused with syrup. Divine. I brought them up to Patrick and we both shoveled them into our mouths like we just discovered the new best French Toast recipe. He was more than happy he waited to brush his teeth. Now you can eat these Flatbread French Toast Roll Ups plain just like we did that night, or you can stuff them with any of your favorite fillings- Nutella, lemon and powdered sugar, peanut butter, blueberries, bananas, raspberries, etc. 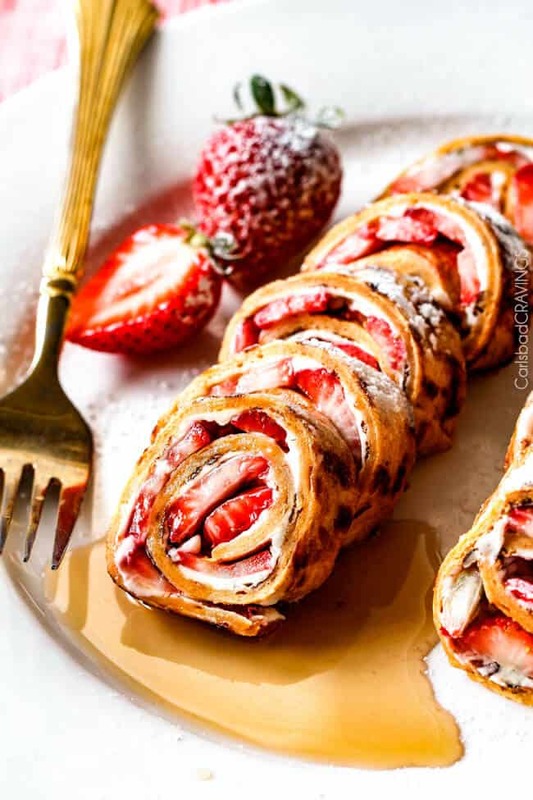 – anything you would stuff inside a crepe then just roll them up! 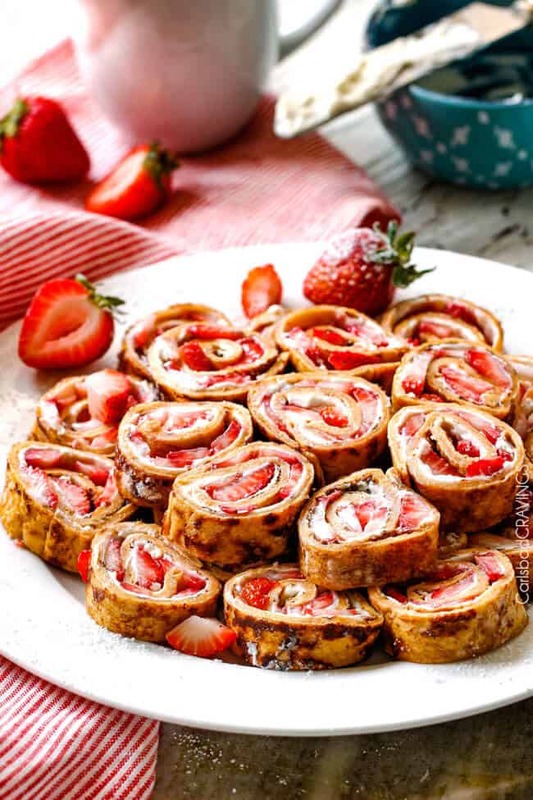 If you want to make these Flatbread French Toast Roll Ups extra fancy and turn them into pinwheels for special occasion breakfast or brunch, you would make them like a roll up, then slice into 1/2 inch pieces then secure with a toothpick – that’ it! 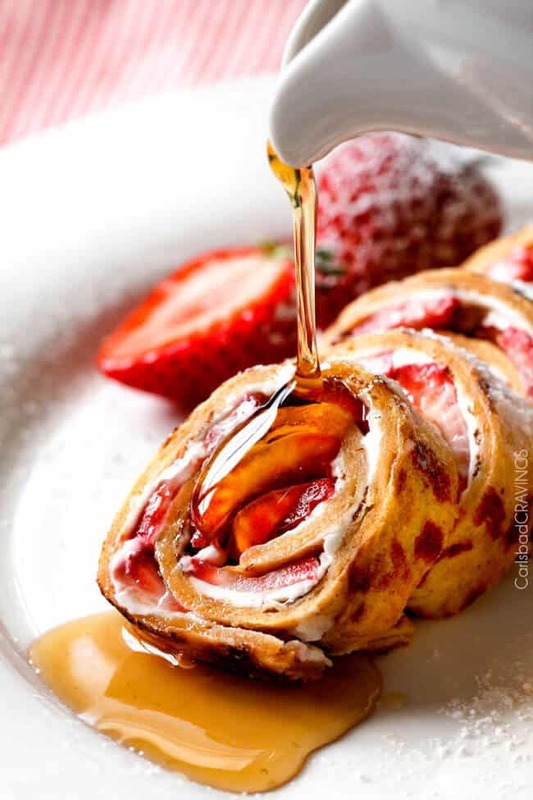 Flatbread French Toast Roll Ups or French Toast Pinwheels – just when you didn’t think French Toast could get any better! now go make and get giddy. 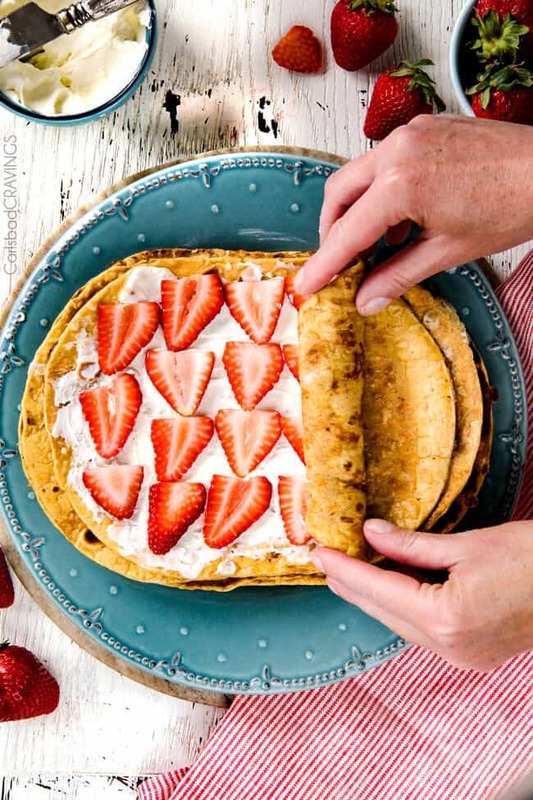 Want to try these Flatbread French Toast Pinwheels or French Toast Roll Ups? Pin them to your BREAKFAST or BRUNCH board to SAVE for later! In a long shallow dish, whisk together all of the French Toast Batter ingredients. Set aside. Heat a large nonstick skillet over medium high heat then reduce to medium. Grease with butter. Working with one flatbread at a time, submerge in Batter, let excess drip off and add to skillet. Cook for 45-60 seconds on each side or until golden. Remove to a plate and repeat until all flatbreads are cooked. There will be batter remaining. 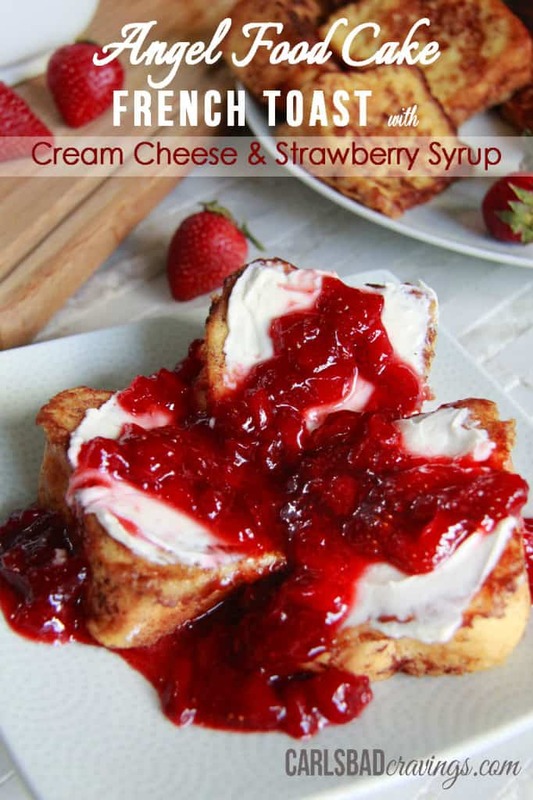 STRAWBERRIES AND CREAM: Evenly spread 2 heaping tablespoons cream cheese over the top surface of each French Toast Flatbread then evenly layer with strawberries. 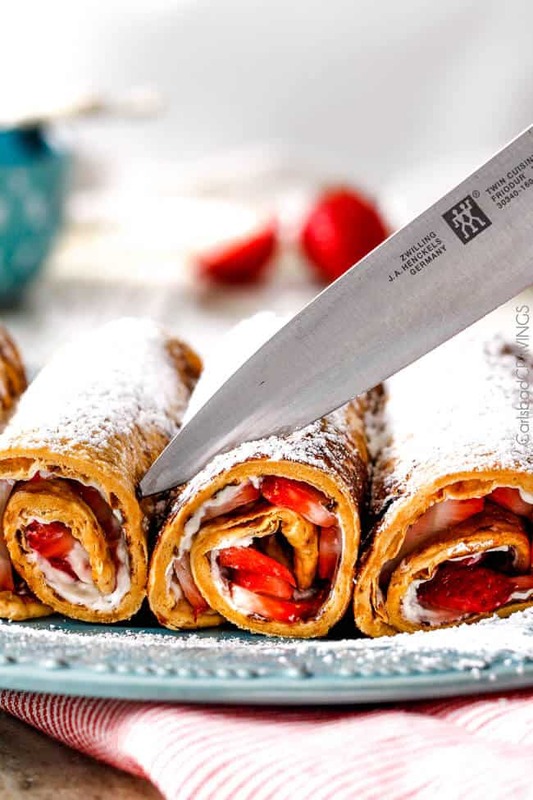 Sprinkle strawberries with 1 teaspoon powdered sugar, roll Flatbread up tightly and sprinkle with additional powdered sugar. 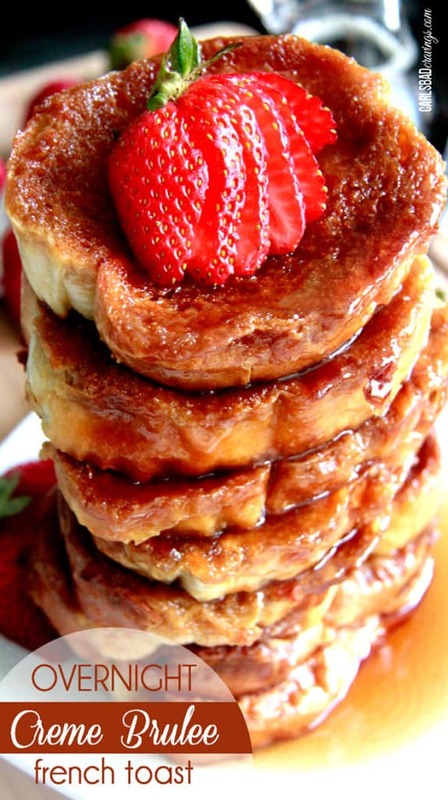 Serve whole for French Toast Roll Ups or slice into 1/2 inch slices and serve as Pinwheels. Secure Pinwheels with a toothpick if serving on a platter. Best served with syrup. 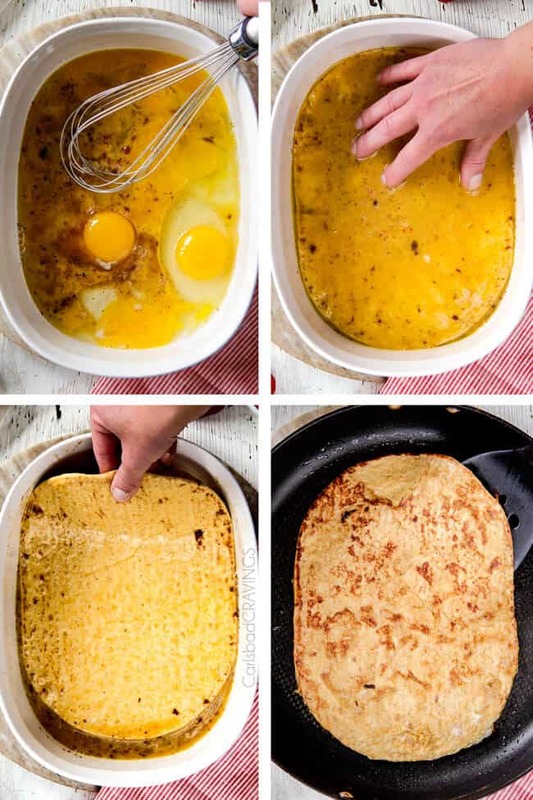 *The batter has extra eggs and less milk than traditional batter because it doesn't get absorbed as much into the flatbread - it will not taste overly egg-y. **You can get away with 1 lb. strawberries if you space them farther apart but for more fully loaded pinwheels, I recommend 1 1/2 pounds strawberries. ***Feel free to get creative and stuff your Roll Ups/Pinwheels with anything your can imagine. 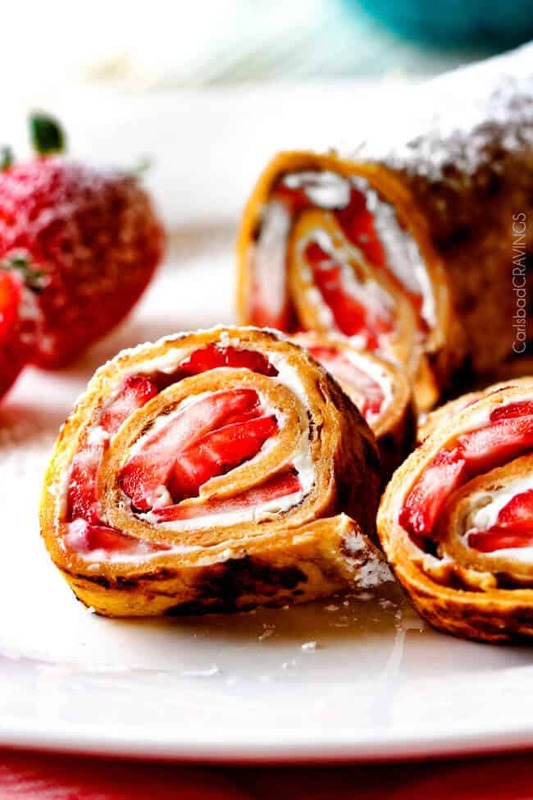 ****Try drizzling with flavored syrups such as Blueberry, Strawberry or Raspberry or filling with flavored cream cheese! I am so excited for you to make the too Latrice! I really think you will love them! I could have this type of breakfast morning, noon and night!! It sounds scrumpdelicious!! Just to pop one or two or ten of those in my mouth — YUM! 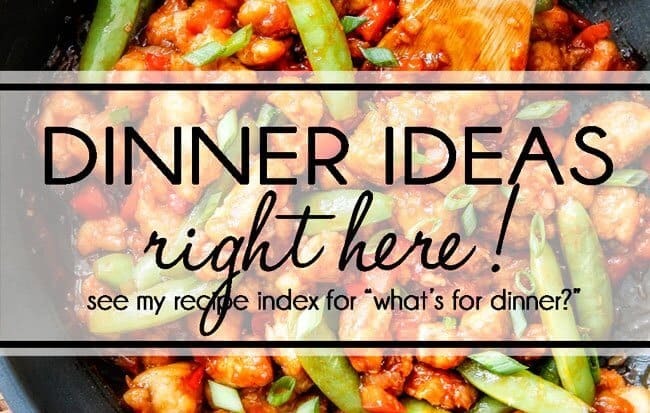 Great recipe and thank you for sharing!! Hi Jen . These French toast pin wheels look awesome. Can they be made ahead? I’m having company for the weekend and it would be so helpful to make some or all of the recipe ahead. Thank you! Hi Mary, yes these can be made ahead of time and what a fun company idea! My husband tried them the next day after being refrigerated and loved them. Before serving, however, I would microwave them for 10 seconds or so which will soften the French Toast and the cream cheese again. Hope this helps and enjoy!